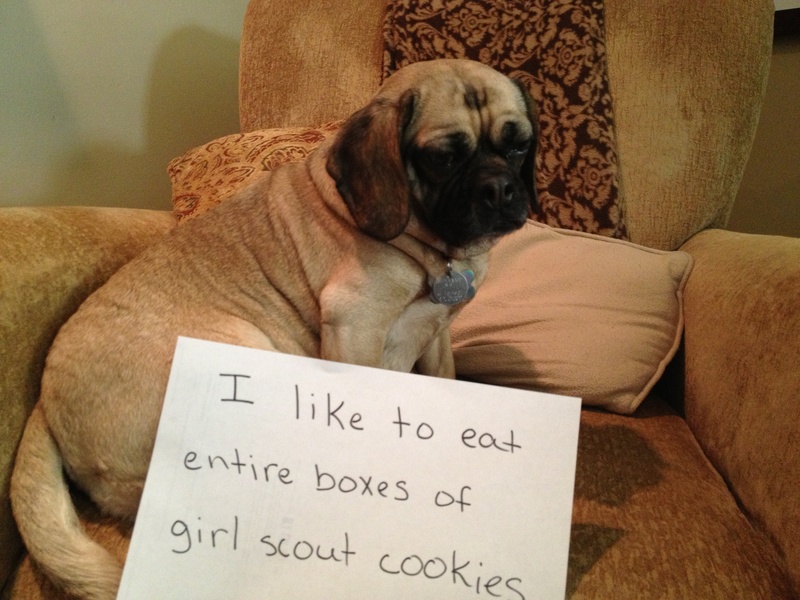 I like to eat entire boxes of Girl Scout Cookies. I see nothing wrong with this. If you are willing to deal with the stomach ache after, of course. There are people (and dogs) that are capable of NOT doing this??? 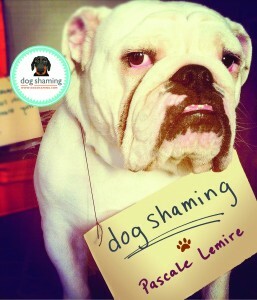 THEY should be shamed not that adorable little honey!!! I love that you purchased a chair to match your dog. Great taste you have. You can decorate my game anytime…what’s the brand and model of both? Chuckle…chuckle. who doesn’t eat the whole box?